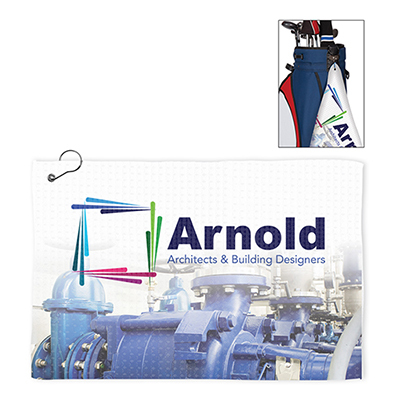 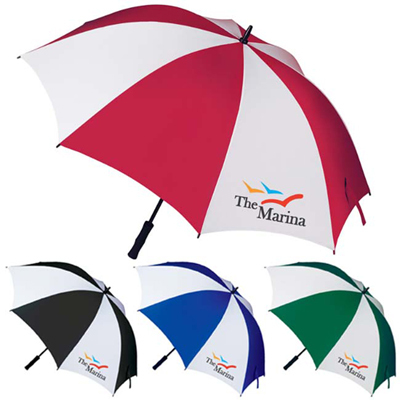 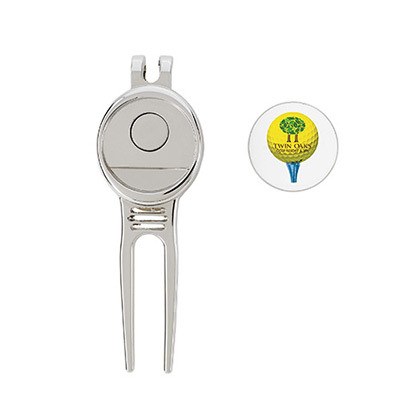 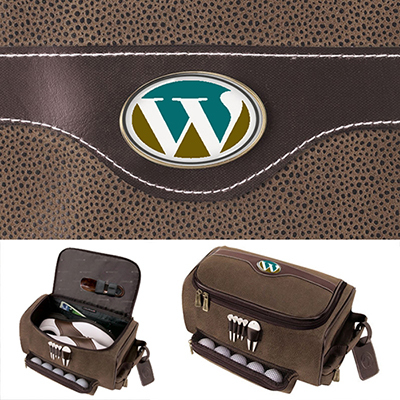 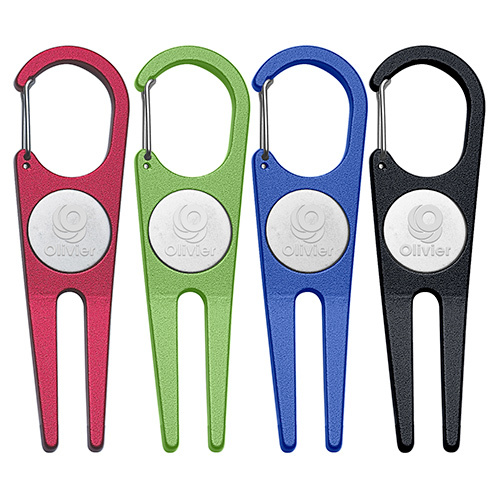 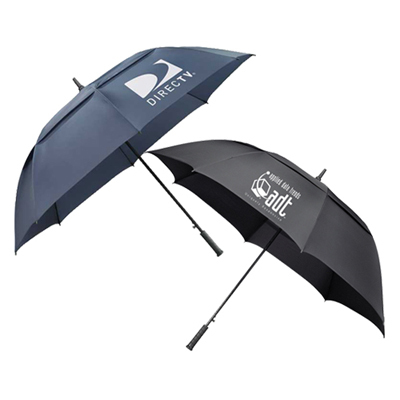 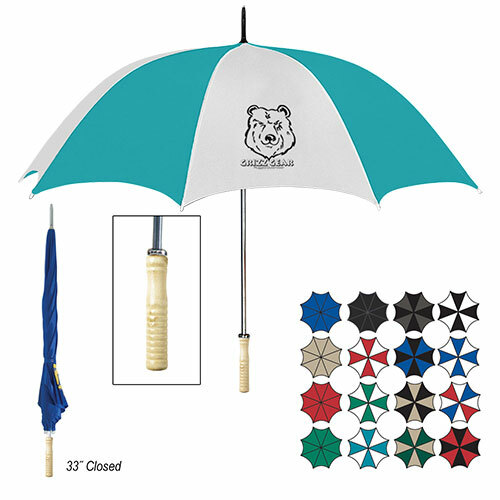 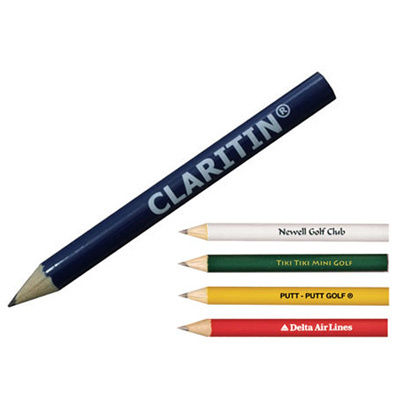 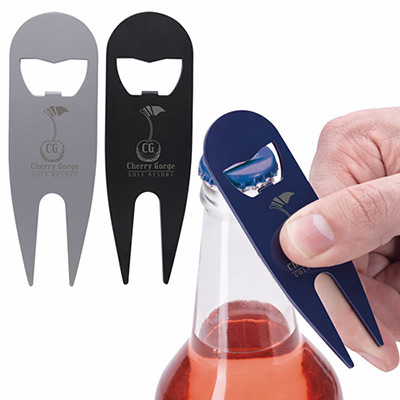 OUR PROMOTIONAL GOLF ITEMS WILL ENSURE CUSTOMERS REMEMBER YOUR BRAND OFTEN! 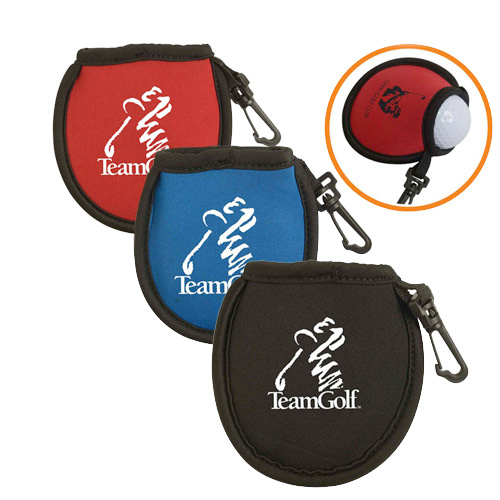 We have a great collection of promotional golf items from well-known brands such as Wilson, Slazenger, and Value-Mark. 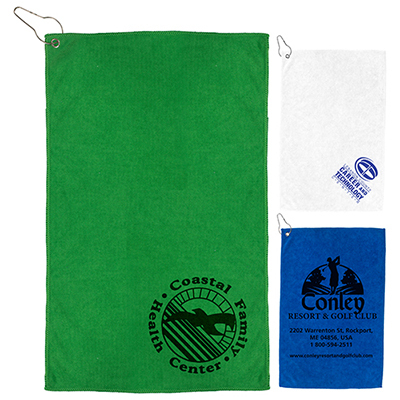 They are high on quality and serve as excellent ‘Thank You’ gifts. 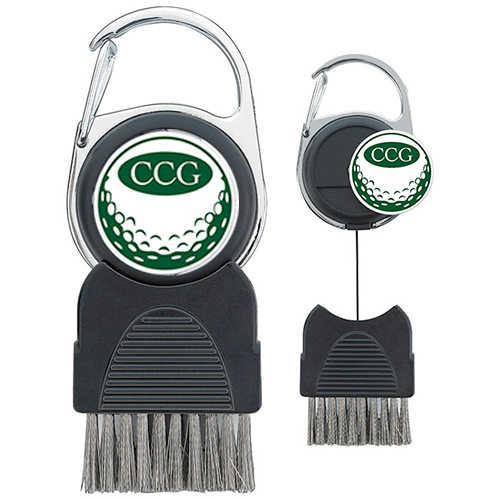 Count on these golfing items as ideal giveaways for clients, colleagues, and investors who prefer to spend their weekends on the green. 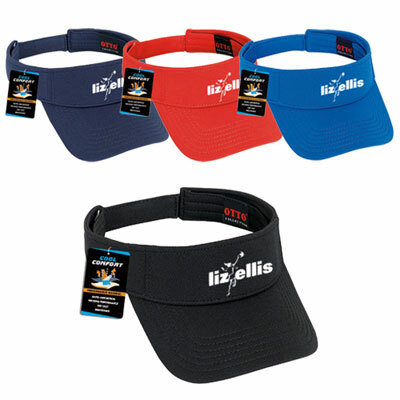 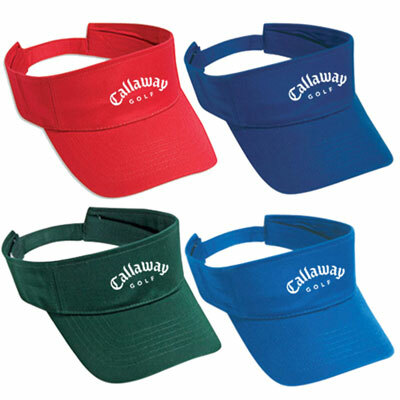 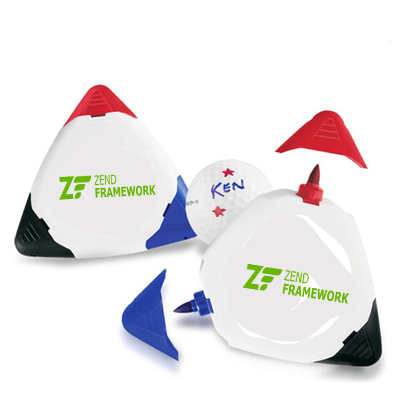 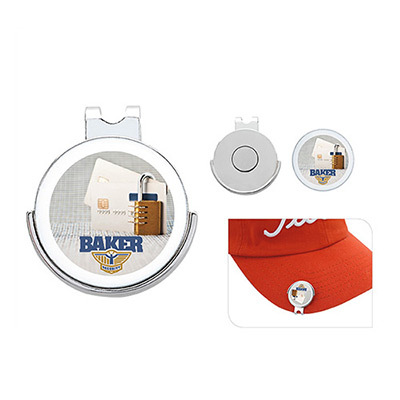 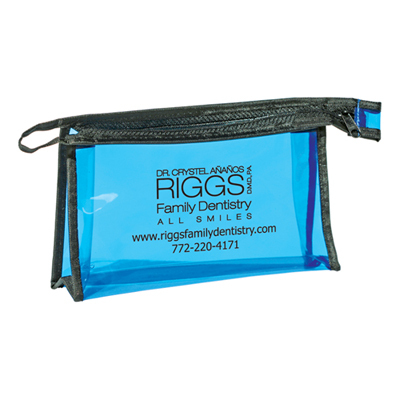 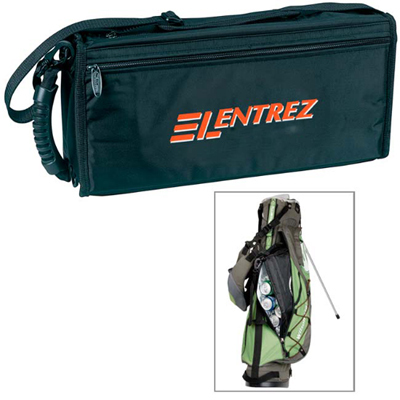 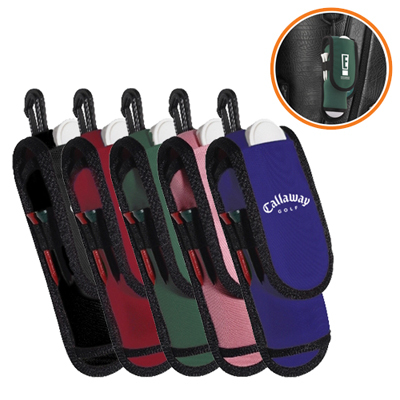 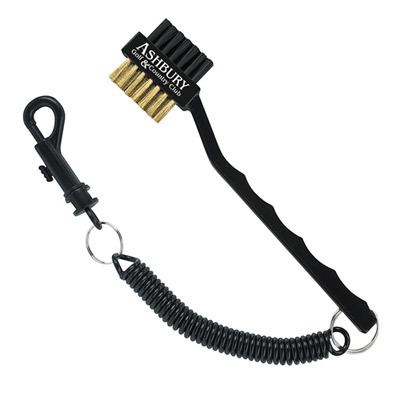 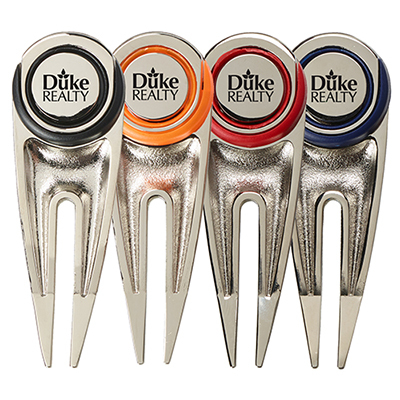 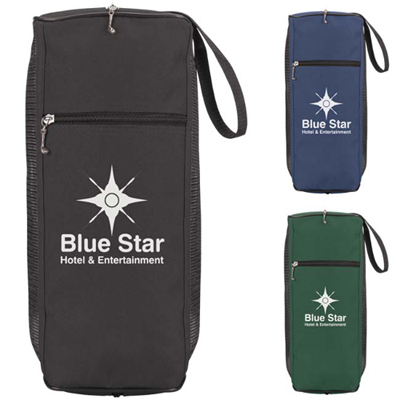 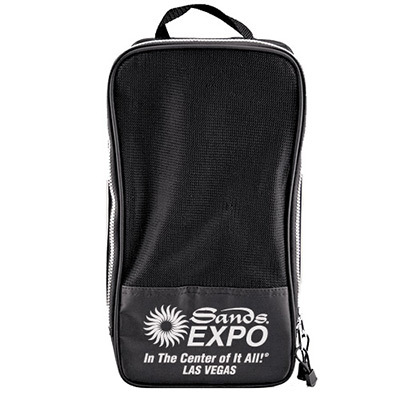 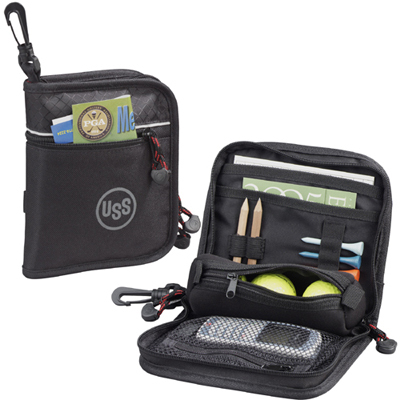 Giveaways for all occasions It doesn’t matter whether your recipients play golf or not, these personalized golf accessories are items that will definitely gain their attention. 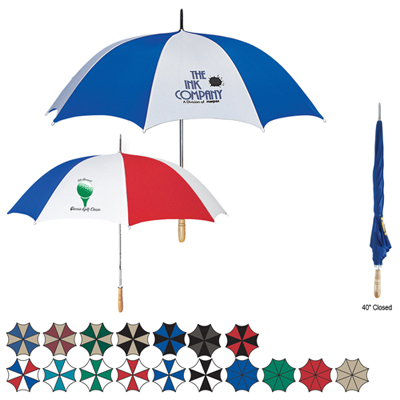 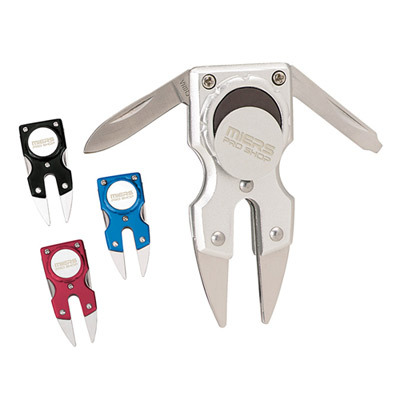 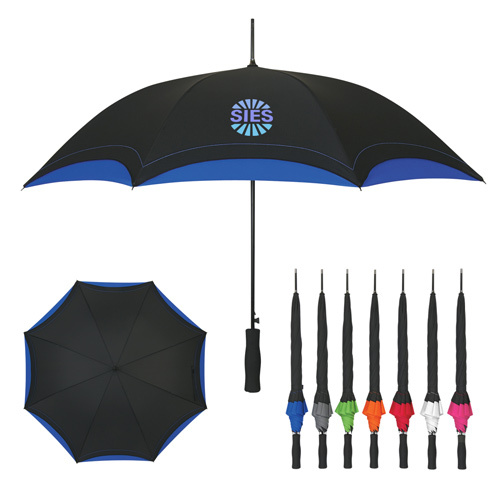 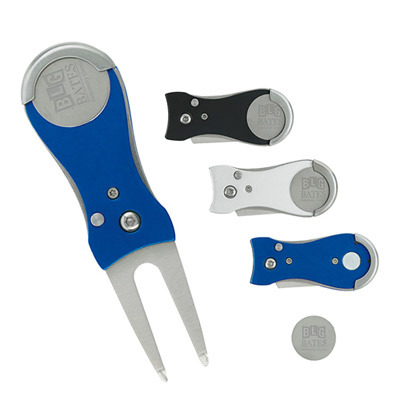 Here is a quick look at the kind of products available on this page: accessories kits, bags and pouches, umbrellas, divot tools and markers, visors & Marker chips. 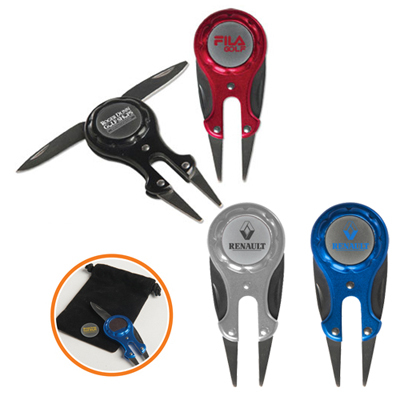 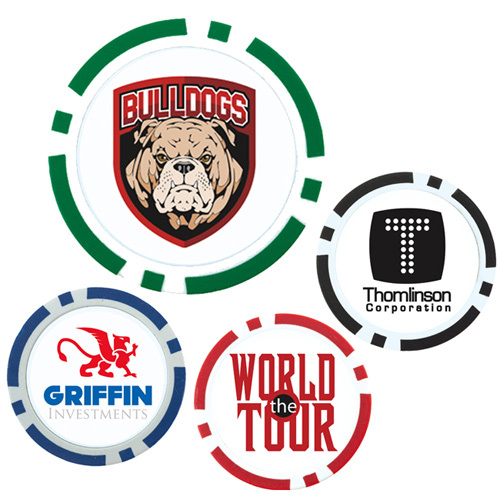 Use these products if you are planning to launch a friendly game or sponsor a golf tournament. 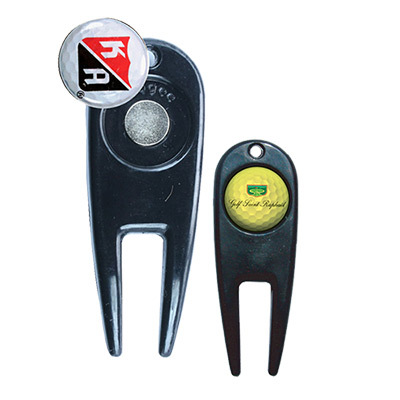 Choose from our 24-Hour Rush golf items if you have an urgent requirement. 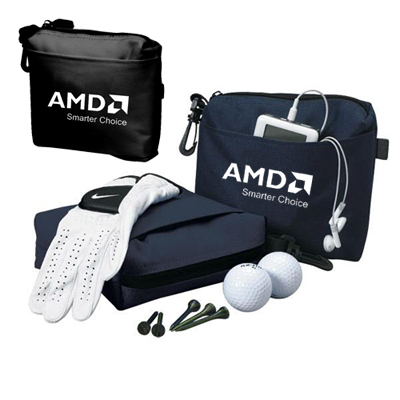 Pick a product and get in touch with us we will help you in the best way possible!